New Breath of the Wild footage and the NX preview today? It’s a great day to be a Nintendo fan! So what did you all think of it? Of course, I’m writing this before the NX is actually revealed, so I’m completely in the dark at the moment. Based on past Nintendo reveals, I’d like to imagine that I am 85% excited and 15% disappointed (I’ll update how I feel after the three minute preview trailer UPDATE: I’m insanely excited. This is what I was hoping for when it was rumoured to be a console and portable combined.). 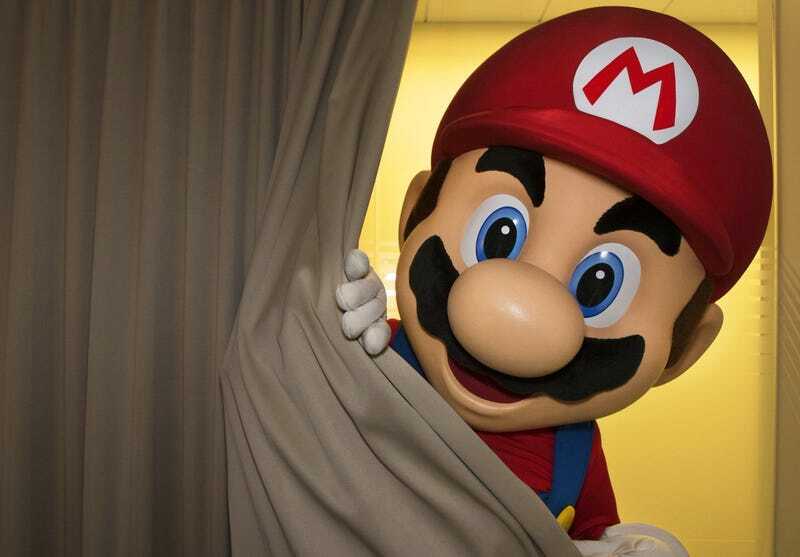 My questions are: Are you excited for Nintendo’s next console? What console did you last get HYPED for?